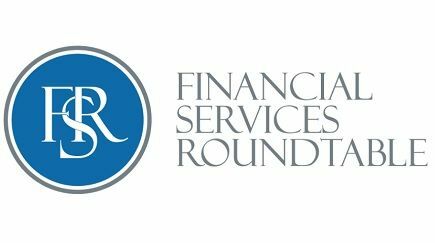 The Financial Services Roundtablefeatured Associated Bank as “Company of the Week” for their successful Bank Your Future event. The event consisted of an interview forum for 228 students (14 to 19 years old) aimed at providing tools to support their future careers and endeavors. Associated’s overall goal was to help these students thrive in today’s competitive economy while providing them with confidence and knowledge. At Associated, we believe our communities are better places to live and work as a result of the combined efforts of individuals and businesses working together to help all of us to reach our full potential.